Numbers Up! 2 Baggin' the Dragon features practical math content, a fun game environment and a quirky twist in the tail! Students use basic number fact knowledge to explore the math of measurement, space, data and algebra. 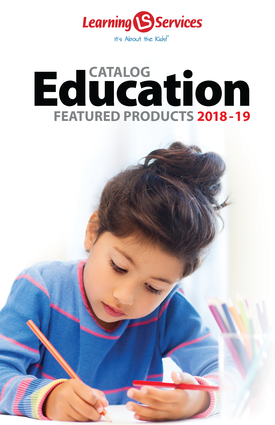 It's an effective and versatile software tool designed to help kids develop mathematical thinking pathways necessary both in everyday life and in higher math learning. Baggin' the Dragon uses fun math activities to give context and purpose to learning basic arithmetic. Leaving boring behind, it's the math kids love to do! PLUS! The impressive multi-player option means the whole family can play at the same time, each at their own math level! All content linked to the National Council of Teachers of Mathematics Principles & Standards.